For more than three decades we have been listening, talking and committed to making the difference. Today, if you’re ready, we’re here to talk. We can talk with you live in the world or live by phone / over the web. We can talk with you in many contexts inside The Talking Group™ – including improving how you talk, improving your results in life and business, opening up new worlds and opportunities that you didn’t know existed or were closed up until now. We can talk as a one-off for a few minutes or a few hours, or you prefer to explore and commit to talking with us more regularly and strategically. Question: Who do you talk the most with? Answer: Perhaps surprisingly it’s You…Yourself. From vocal coaching to communication mastery we can help. The person you most talk to is yourself, and then from there the world really is your oyster. Learn to speak optimally and in ways that work for you. Master talking over the phone, over the web and in the world. Learning to listen is the start of real communication, not just to what is being said, but to what is not being said and why. We are acknowledge experts in listening and teaching others to listen powerfully and cleanly. Would you like to inquire? Once you can talk and listen, then you can start to inquire. Through inquiry often the miraculous can take place. Peeling away assumptions and expectations, learning and exploring the areas of life that people don’t see they don’t even know about yet. This is a great adventure full of depths and richness. When you want to explore what’s next and what may be possible.. this is the start of the inquiry. Remember: Everything can change for the better when we talk. Why? Just one question, thought or idea can change everything. We are actively looking to train up the next generation of facilitators, coaches and ambassadors.  If you want to be part of changing the conversation, then The Talking Group™ is the best place to start. We believe in paying it forward and giving a hand up to those who need it. Please join us in supporting www.FreedomInternationalNOW.com/donate and donate what you can today and every day.